Time seems to pass so fast! 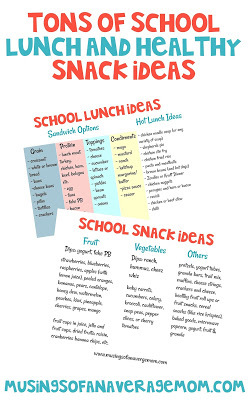 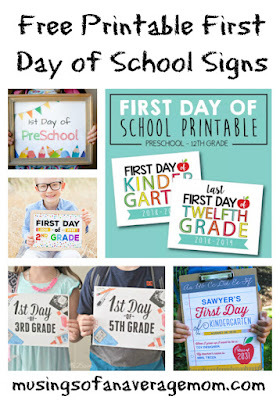 It seems like summer is almost over and we are already thinking about back to school. 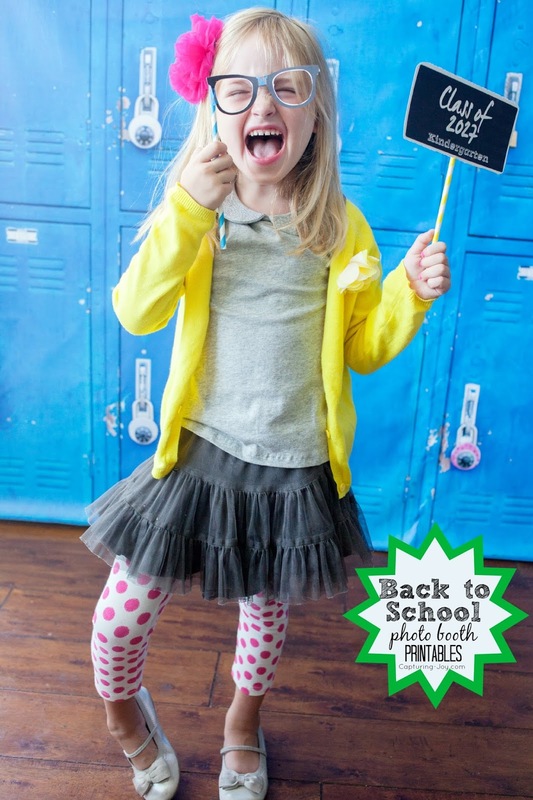 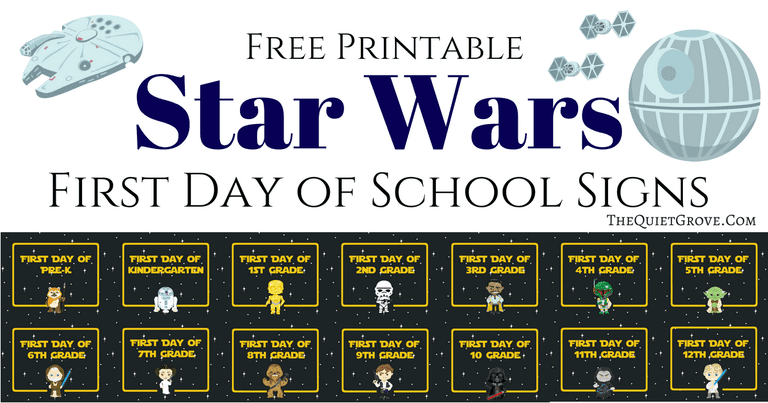 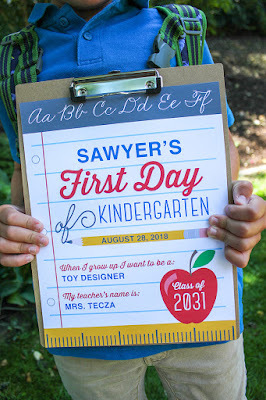 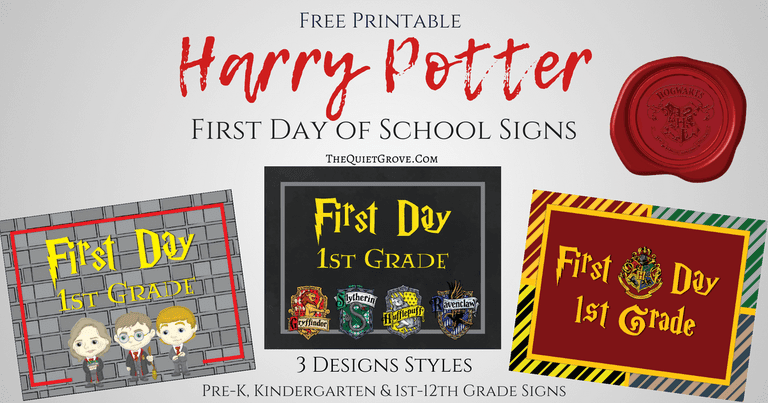 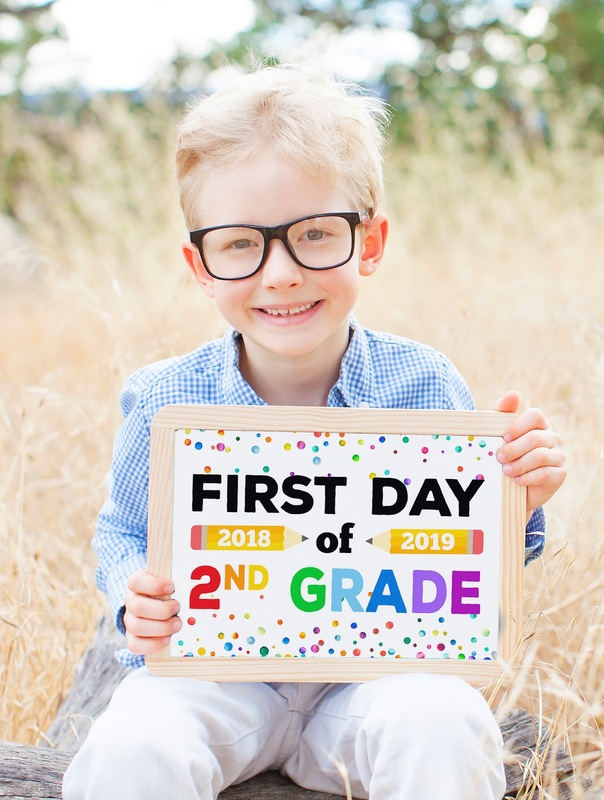 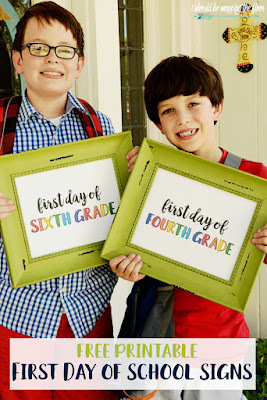 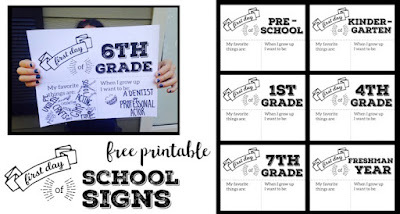 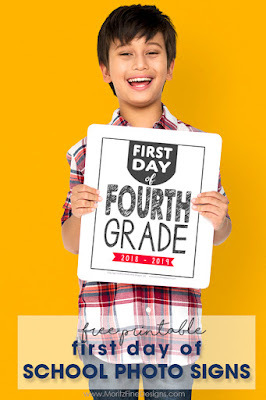 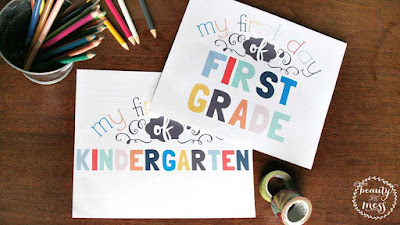 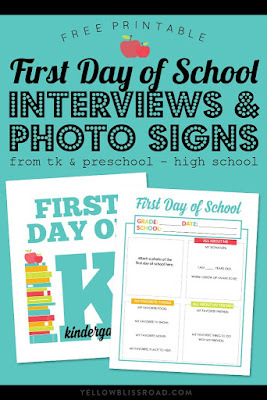 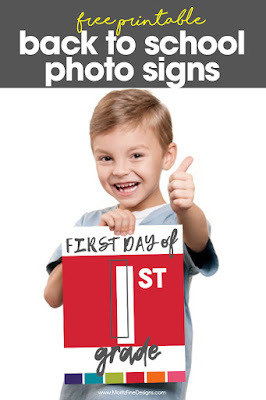 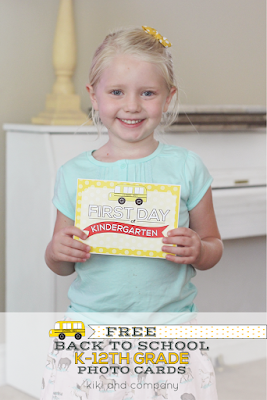 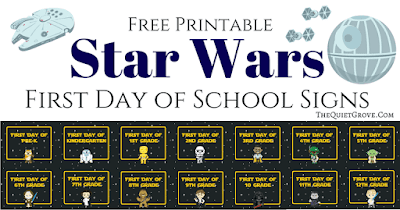 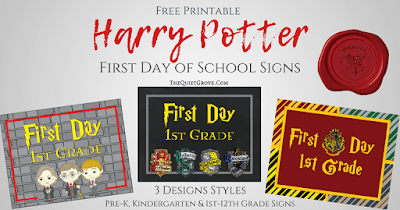 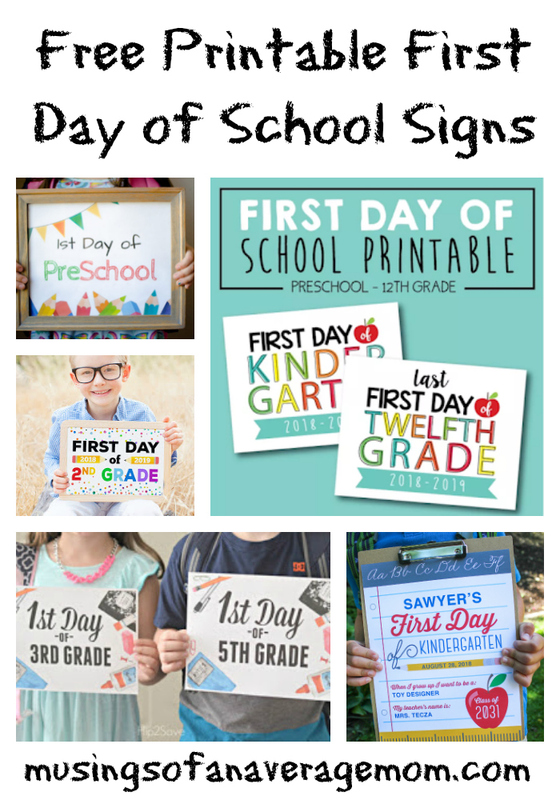 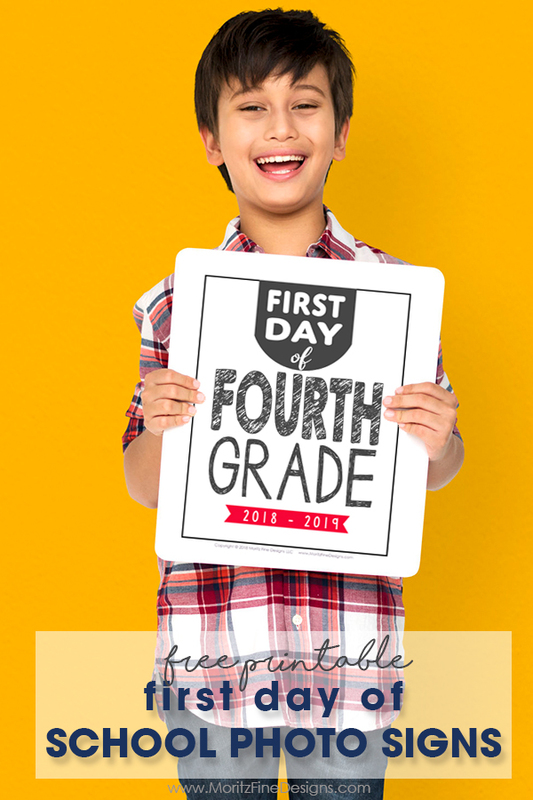 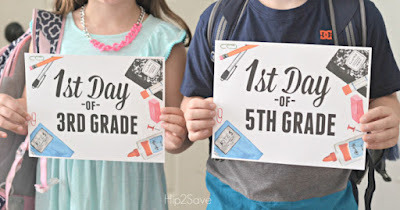 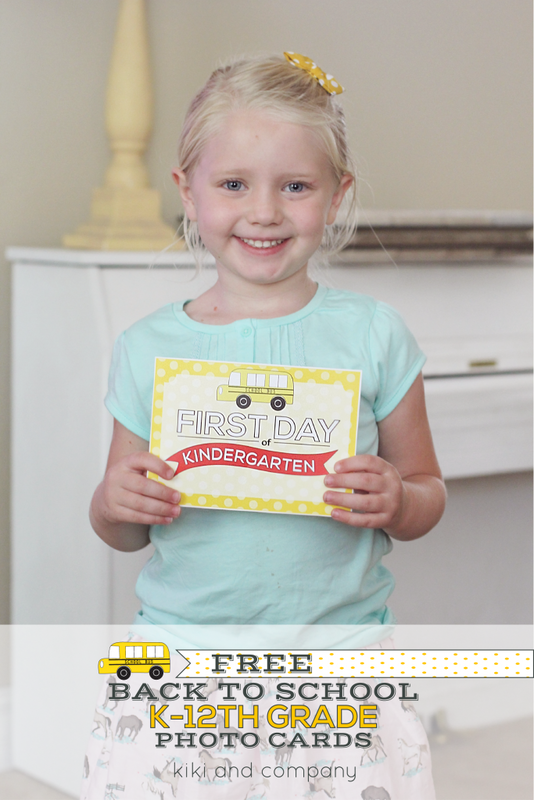 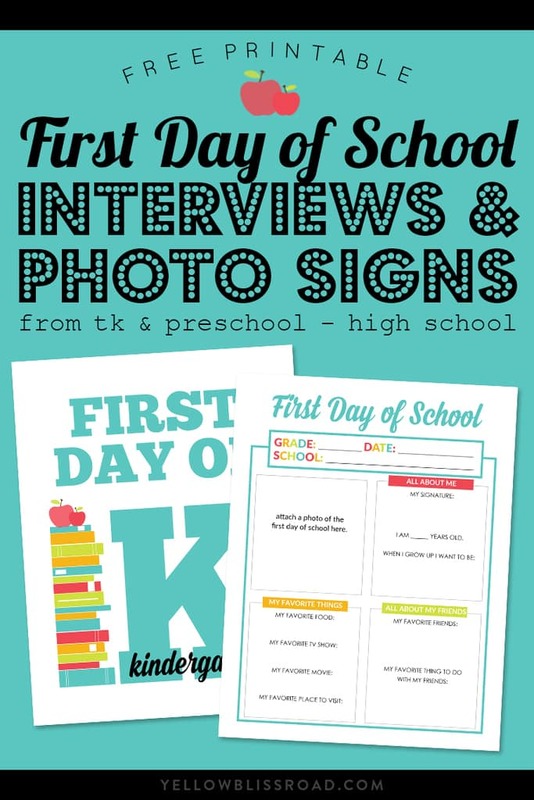 Here are 20 free first day of school printables signs so you can capture the important moments in your kids lives.